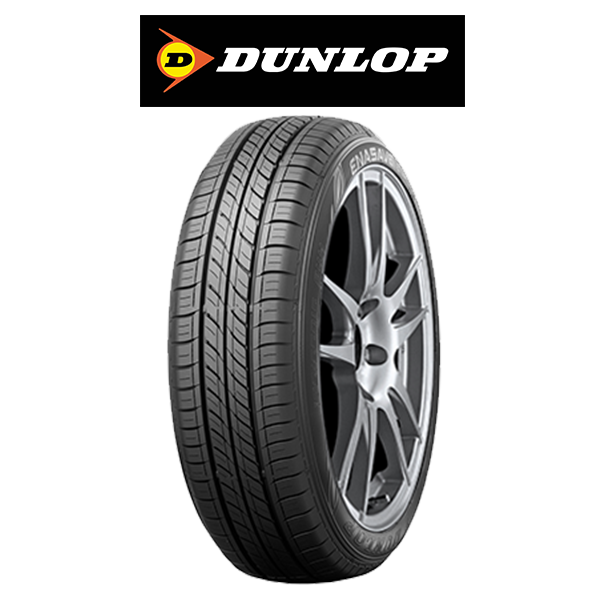 Browse through our full selection of tyres below. 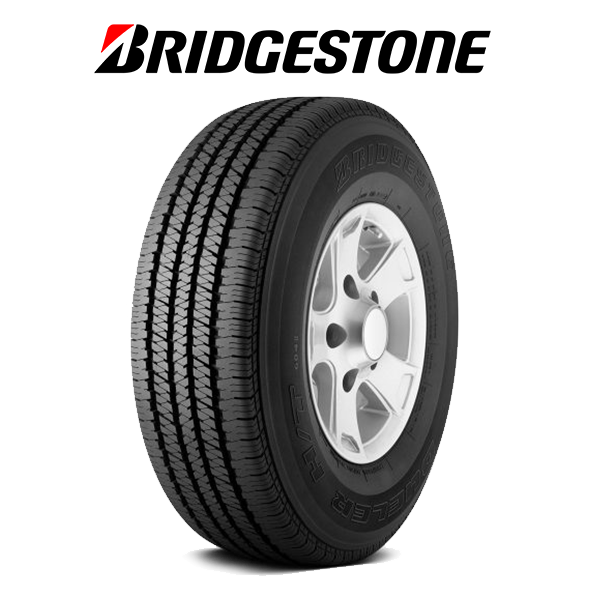 To narrow your search, try searching by tyre type – 4WD tyres, commercial tyres, passenger tyres or light truck tyres. 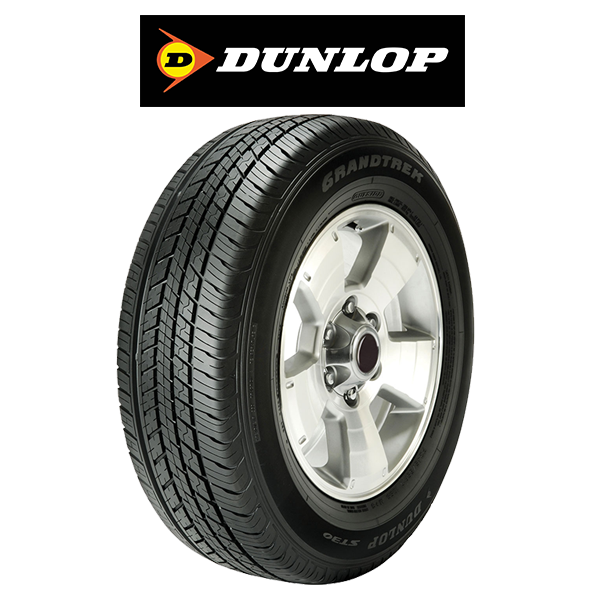 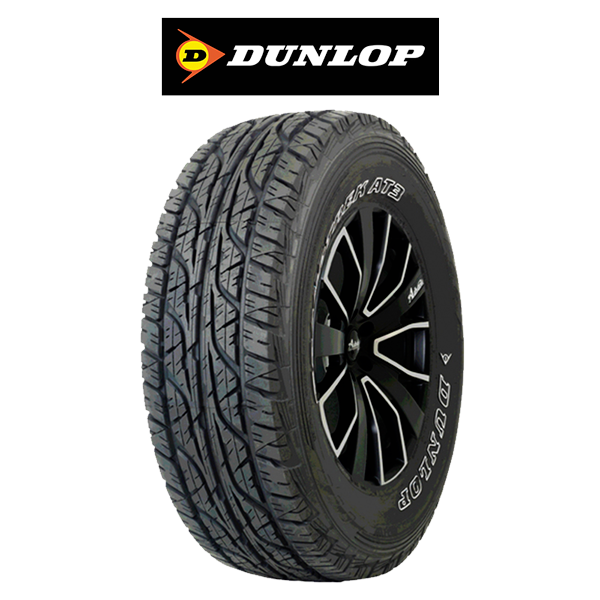 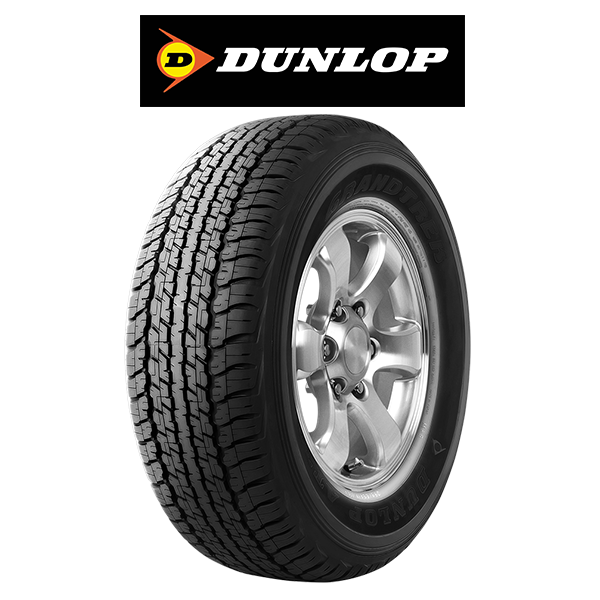 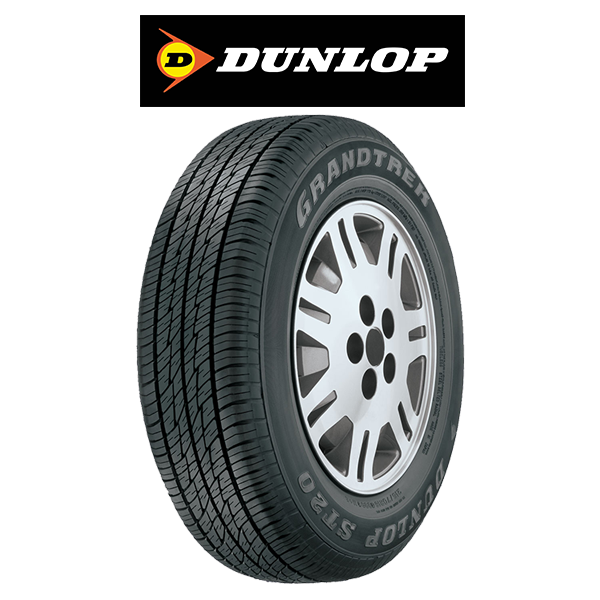 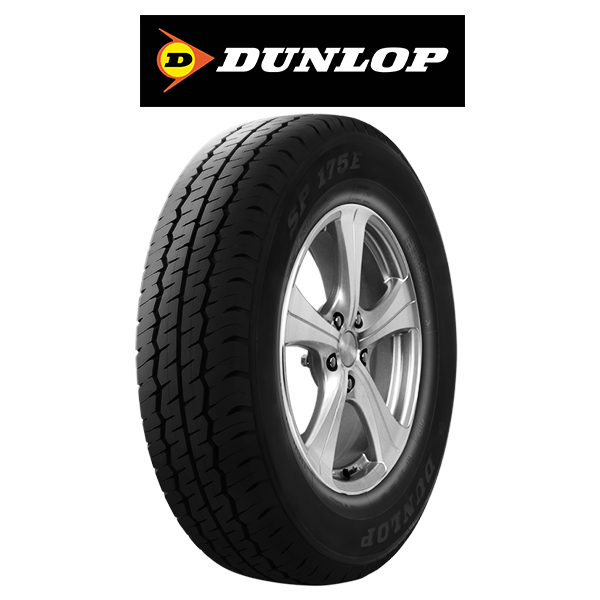 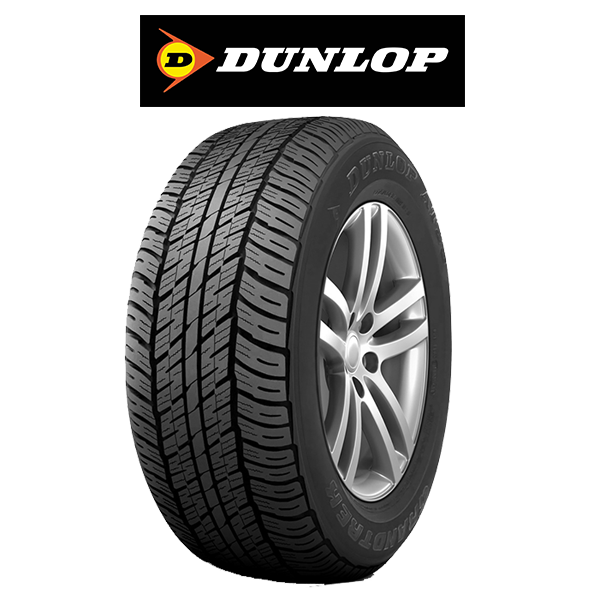 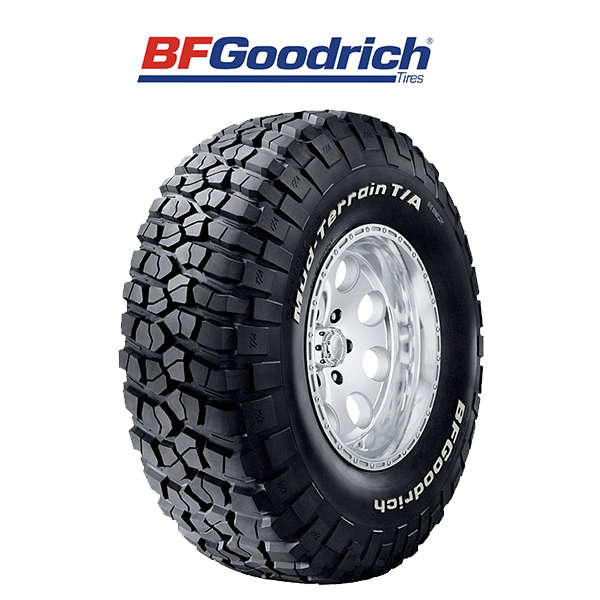 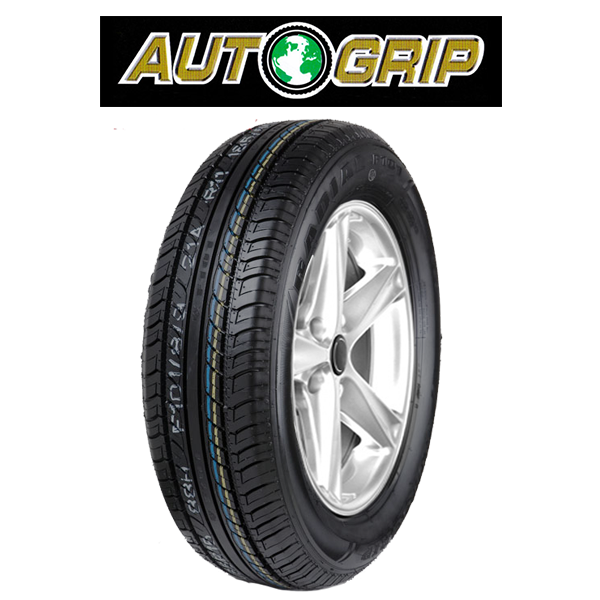 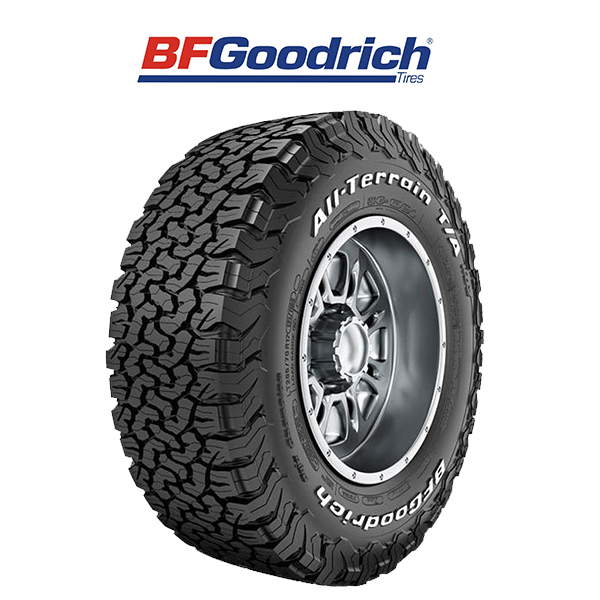 Or, browse tyres by selecting one of our quality tyre brands: Dunlop Tyres, Goodyear Tyres, BF Goodrich Tyres, Yokohama Tyres, Michelin Tyres, Pirelli Tyres, Falken Tyres, Duro Tyres and Hankook Tyres..